Total Composites Solutions (TCS), an advanced composite solutions company, has been appointed as Bondloc's partner in UK and Ireland for its premium range of adhesives and sealants. TCS provides customers with market development, technical and engineering support along with optimised products within the advanced resin, adhesives, fibre and prepreg markets. 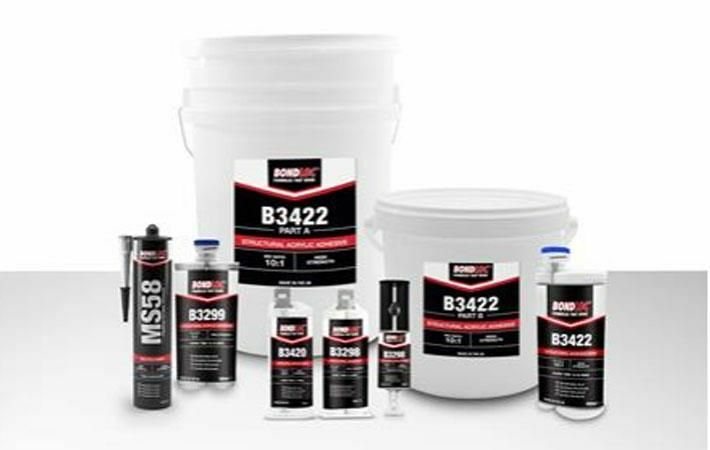 Bondloc UK Ltd is a British manufacturer of adhesives and sealants based in Bewdley. The company was formed 25 years ago and supplies a wide range of adhesive chemistries into all areas of industry including engineering, automotive, marine, heavy plant and agriculture. "We are very excited with the opportunity of working with TCS in the UK and Irish Advanced Composite market. The growth of our structural adhesive offer and the completion of our plant expansion fit perfectly in line with TCS development plans. Our growth over the past 25 years has come from producing excellent products being supplied via excellent partners," said Paul Nelson, sales and marketing director, of Bondloc.